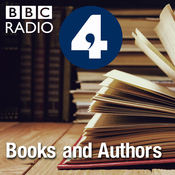 Startside Podcasts Literatur The Book Riot - All the Books! 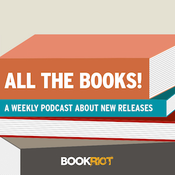 Om The Book Riot - All the Books! 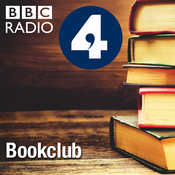 Lyt til The Book Riot - All the Books!, Books and Authors og mange andre stationer fra hele verden med app'en radio.dk.